You can almost hear the angel weeping as this atheist sinks deeper and deep into the oozing pit of hell. I mean, here is another quote that seems at first off hand, but how close this sad atheist gets to the truth and then fails to see the truth of Brannon Howse’s version of Christianity! 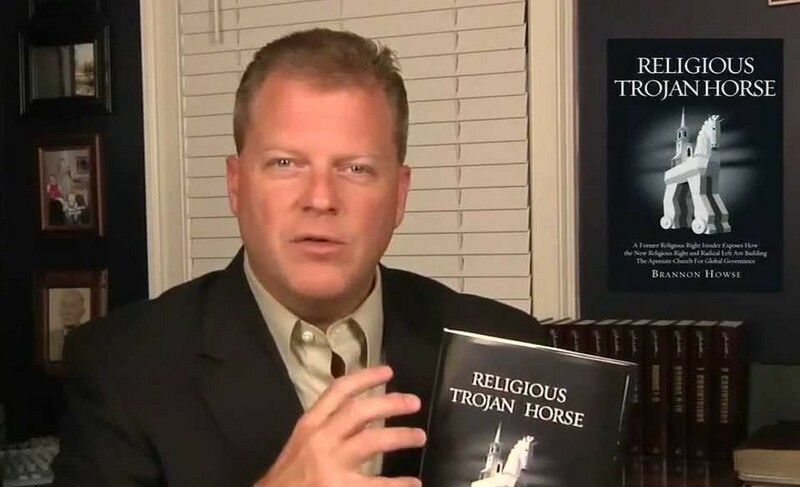 “Moreover, what’s funny about Howse’s whinefest is the way Howse implies that anyone criticizing him is criticizing all Christians and all Christianity. He, Howse, is Christianity, he seems to want us to think.”  Here the truth is stated! Moreover, here a soul is lost to atheism. Not to mention you can see the mental deterioration of this sad atheist, as he did not use a semi-colon properly! Ibid Emphasis added to show the atheist’s improper grammar. This entry was posted on Sunday, December 14th, 2014 at 8:38 pm and is filed under Uncategorized. You can follow any responses to this entry through the RSS 2.0 feed. You can leave a response, or trackback from your own site.